1. 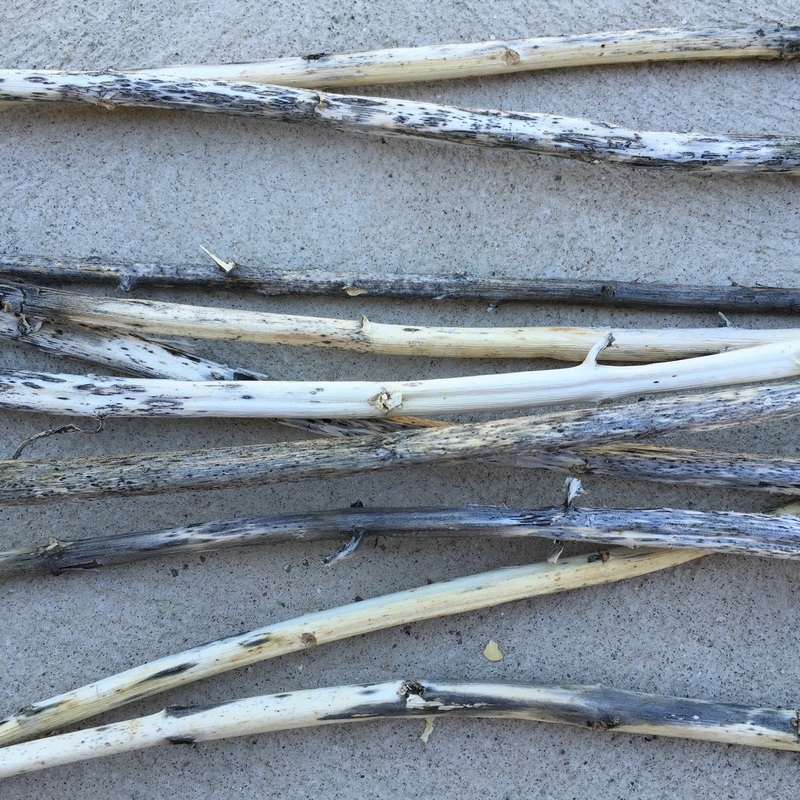 Collect dry stalks from last seasons milkweed. 2. 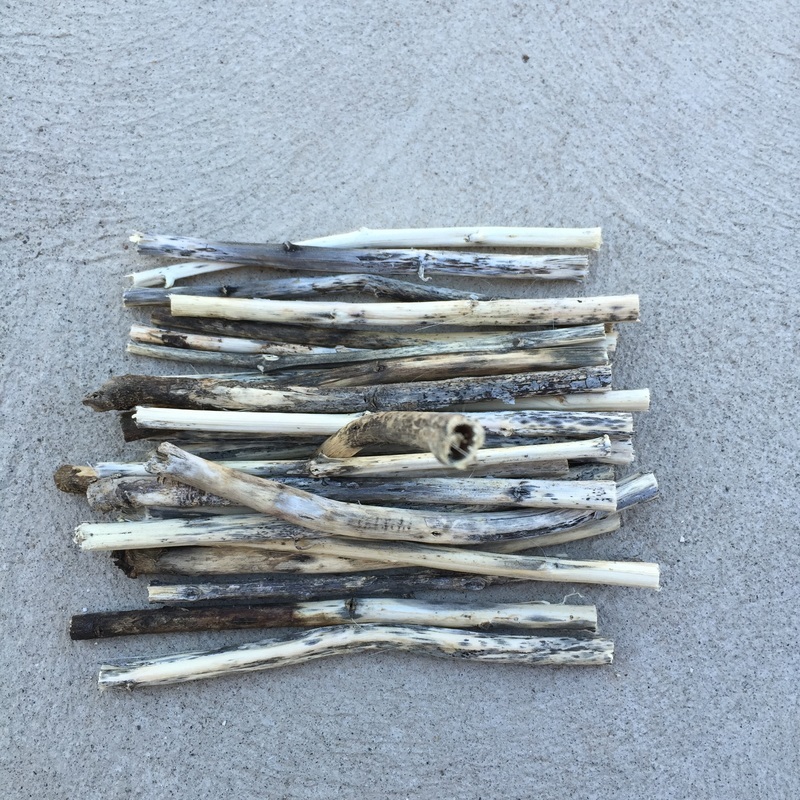 Shorten to the ideal length for bees 6"-8"
3. 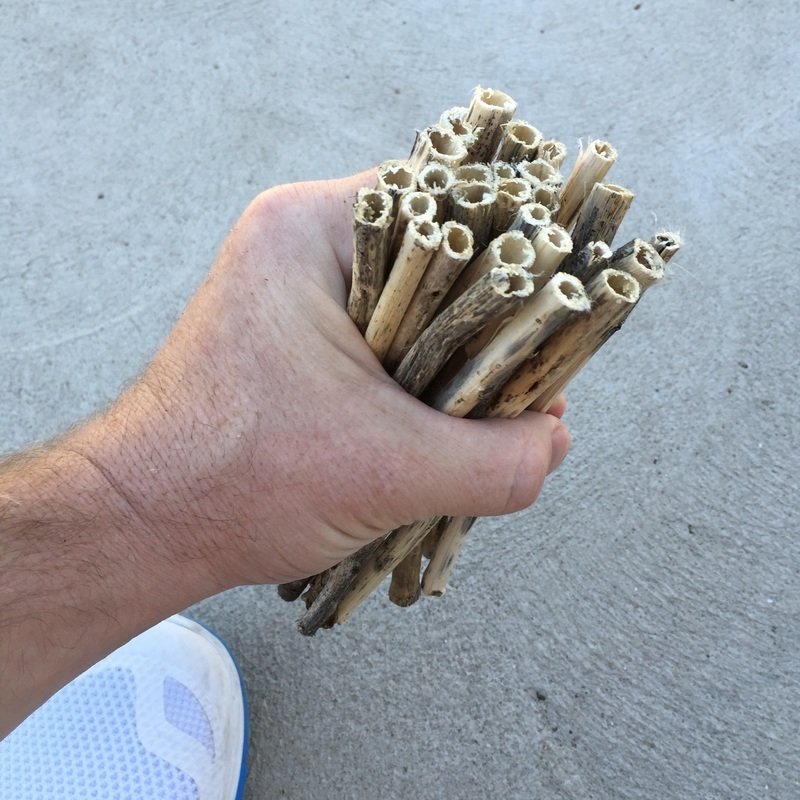 Collect into a convient native bee habitat. Monarch livery on a 737, What would you design? If given a blank slate to design a paint job(livery) on a Boeing 737, What would you design? If there are any artist's out there I may need your help! Grab a crayon, paintbrush or computer & design your best monarch & milkweed livery. 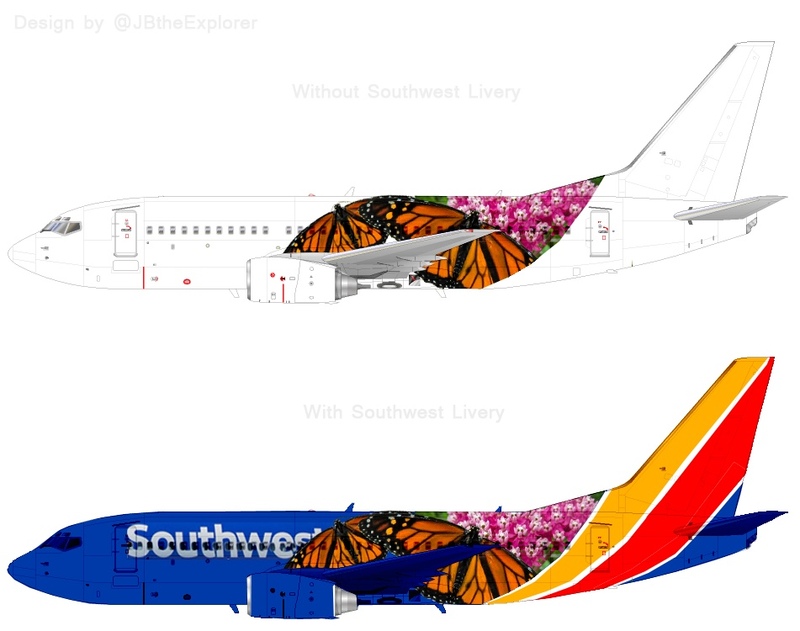 As a long-term goal I would like to work with Southwest Airlines to put a beautiful butterfly in the air.